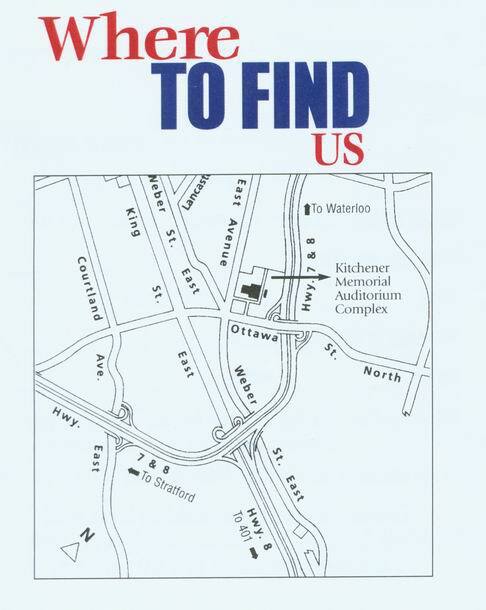 Can't find your way to the Kitchener Memorial Auditorium? Then you've come to the perfect place. With images and directions there's no way you can miss the arena! Got any questions or comments please e-mail me. A link to my E-mail address is at the bottom of this page. 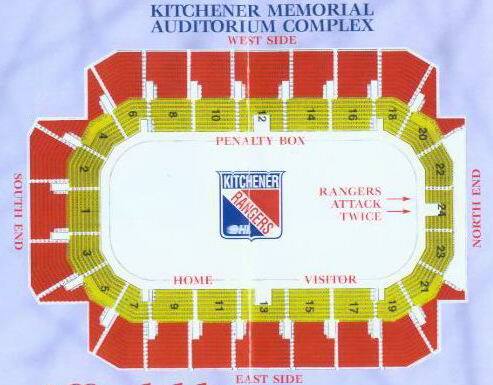 The Kitchener Memorial Auditorium, truly one of the best Major Junior "A" facilities.